Are you worried about the state of the ocean and would you like to contribute your grain of sand to help it? If you want to share our way of seeing a clean marine world, healthy and full of life, join us to belong to the world’s largest unit of defenders of the sea. 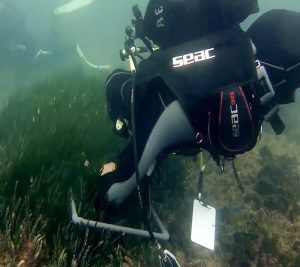 Project AWARE is an increasing movement of divers that collaborate helping our marine world, both underwater (diving) and outside of it. Divers from all over the world have a truly special relationship with the sea and marine life and have a fundamental role in their protection and care. While we dive in our diving areas we protect it and enjoy it !! 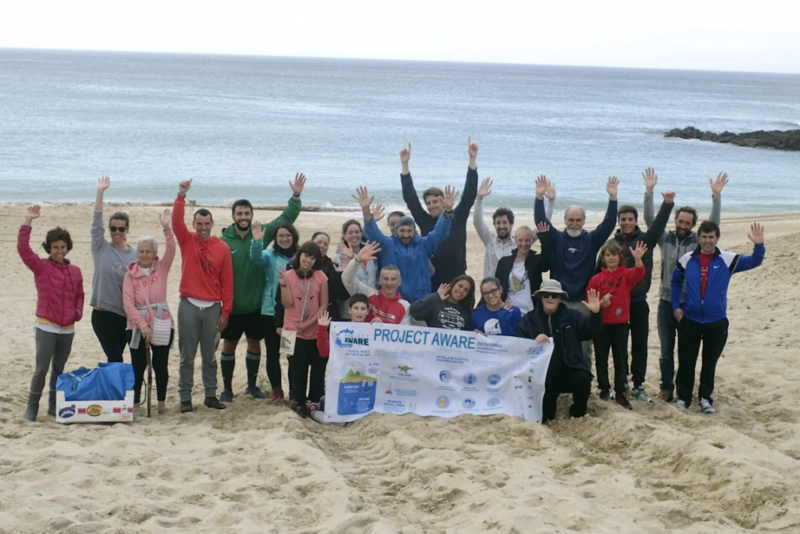 On the other hand, if you are not a diver, you can also belong to Project Aware, helping to conserve the coastline. 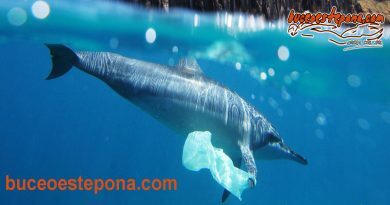 From Buceo Estepona we feel committed to the environment and have been organizing beach cleanups and marine protection for years. There are many divers and not divers who have already collaborated with us. 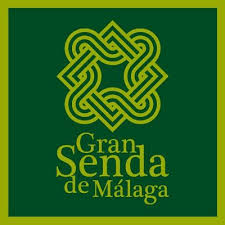 They are hundreds of kilos of garbage that we take each year from the sea bottom and the beaches, making our Estepona coast an ideal place to enjoy it, healthily. 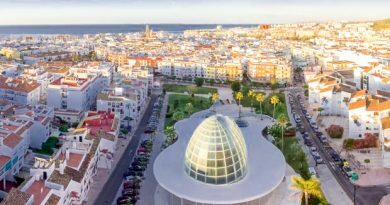 We also collaborate for the conservation of the Posidonia Oceanica, which, although many do not know it, in Estepona we have the largest Posidonia Oceanica prairie in the best state of the Costa del Sol. Do not worry! we do not ask for donations. Your collaboration is based on the observation, work and awareness of you and those around you. 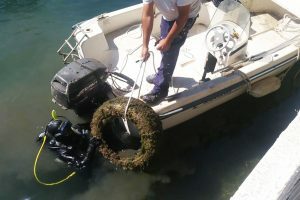 Every year we organize seabed cleanups as well as measuring and comparing the posidonia meadow to control its evolution. If you have never participated, do not worry, we will advise you on the things to take into account. 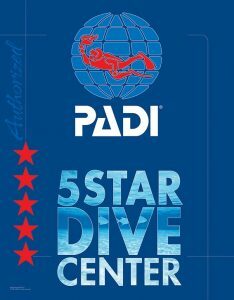 You only need to have a finished diving course and have your diving insurance up to date. Your support is always important! both in the organization of activities and in the field work. there is always a space for you adapted to your capacity. Get in touch with us and we will inform you of the activities and news for each year in which you can participate. Do not forget, the sea gives us a lot, it is in us to return the favor. Let’s protect it ! !